SHOW WHAT YOU HAVE GOT! 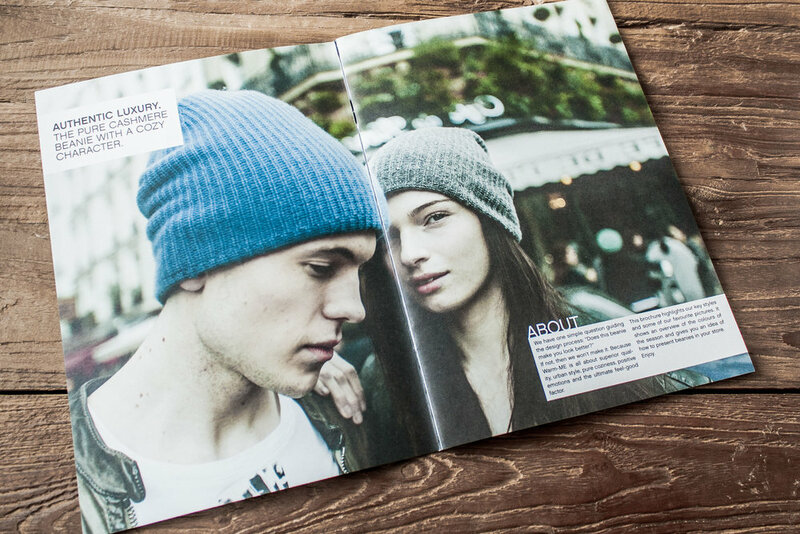 Warm ME wanted to have a short corporate magazine that shows not only their outstanding products, but also where their beanies and scarves come from and how they are made. Their products are made out of 100% finest Mongolian Cashmere and every single one is a true piece of craftsmanship - individual and unique. Together with outstanding photo shoots in Paris and Nepal by Yuri Catania we were able to create a magazine that speaks the spirit of Warm ME.